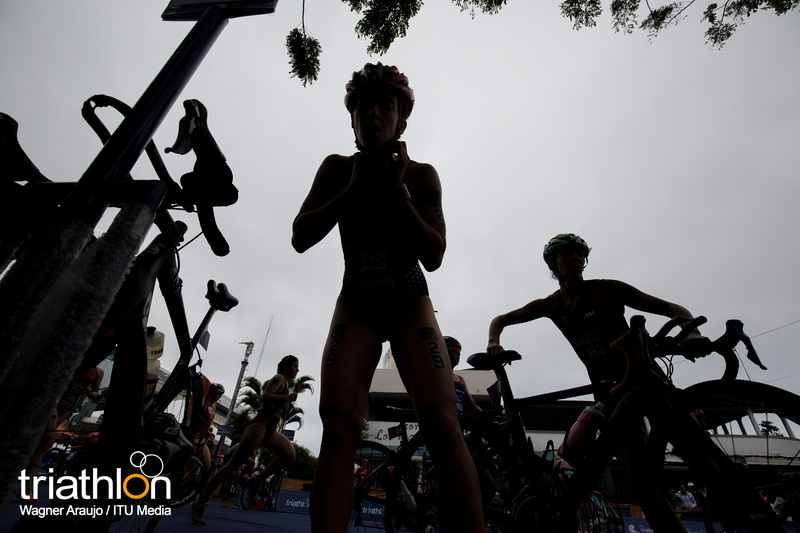 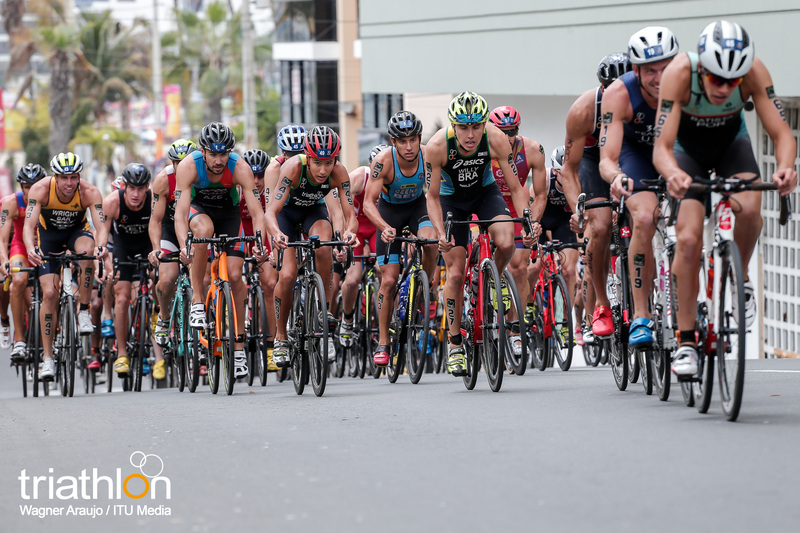 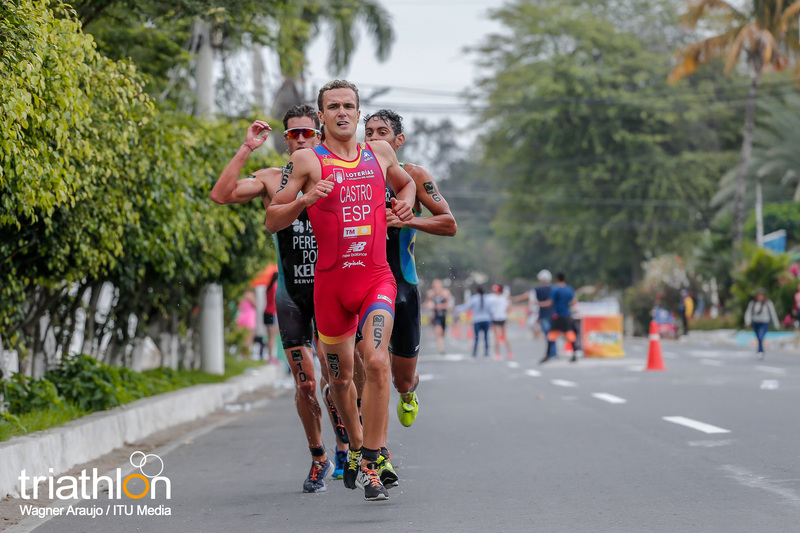 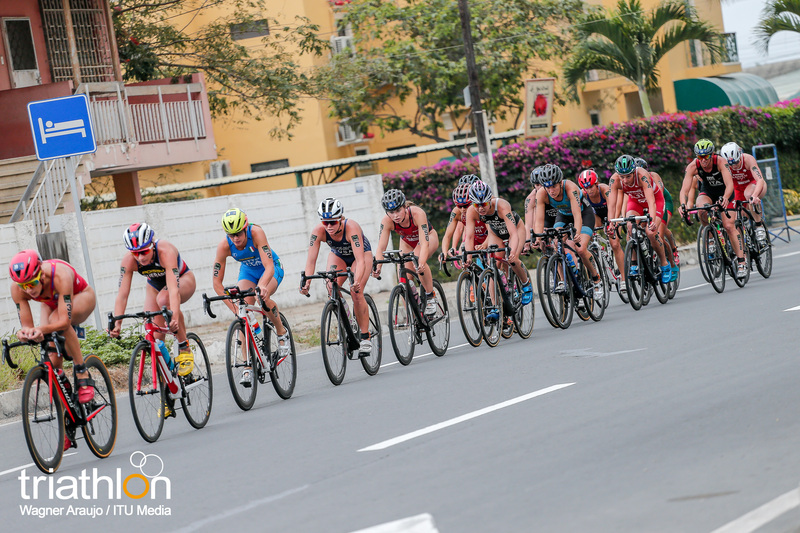 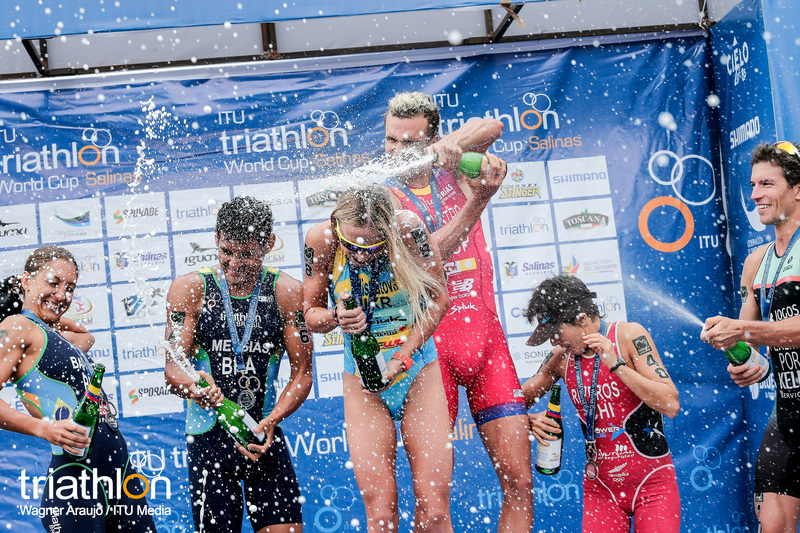 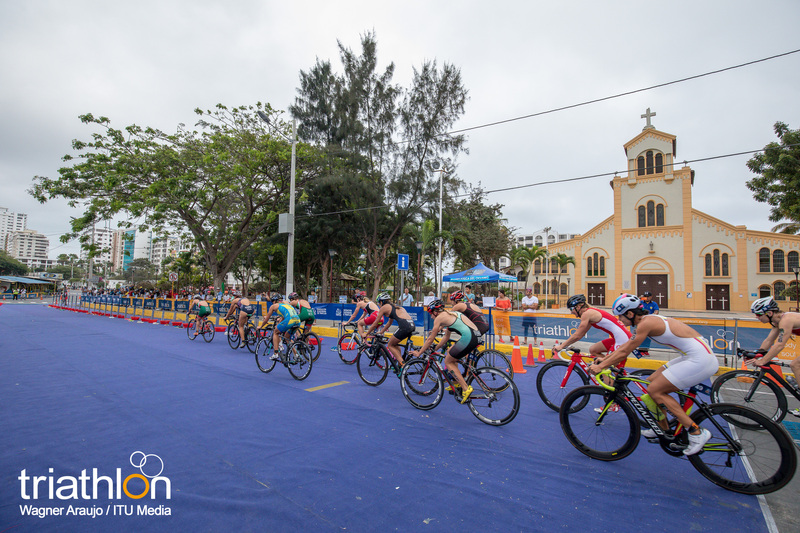 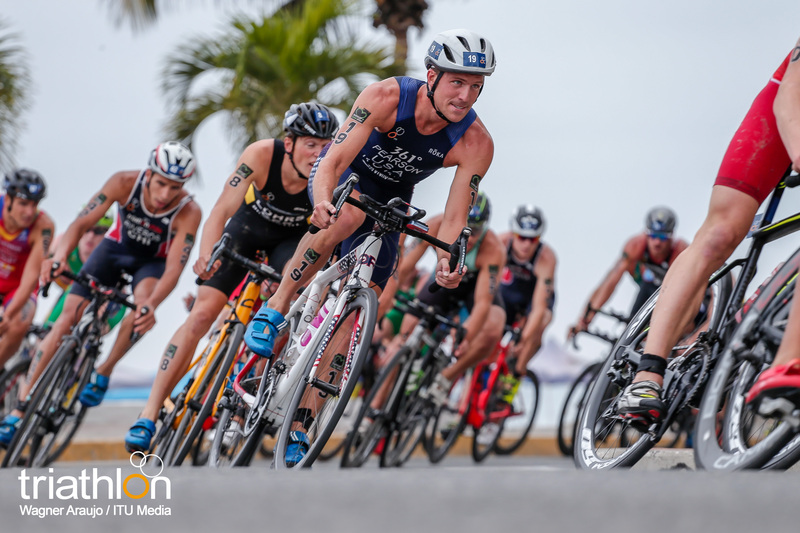 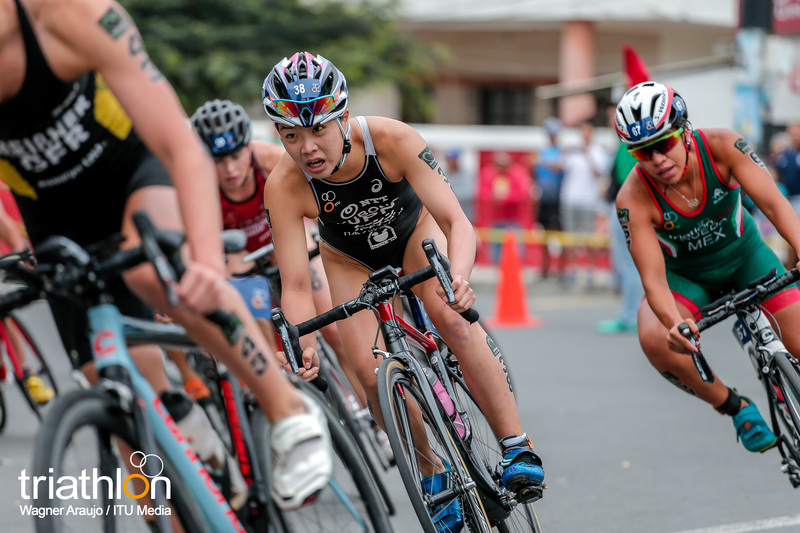 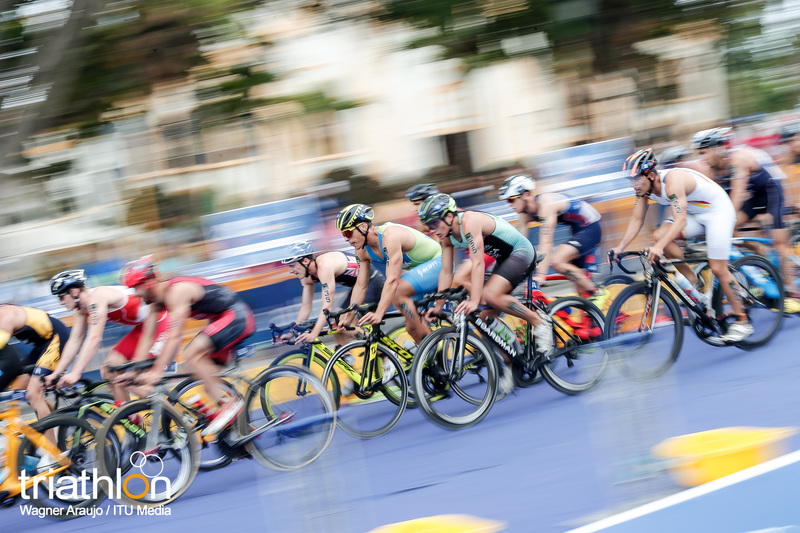 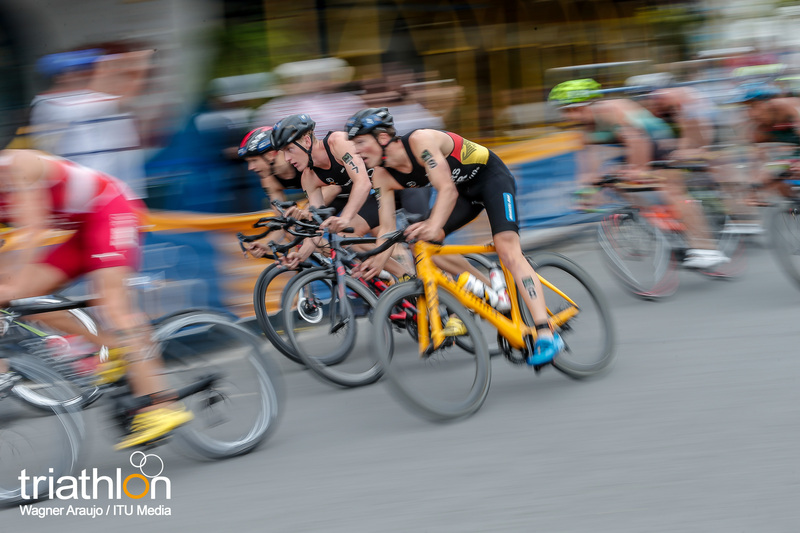 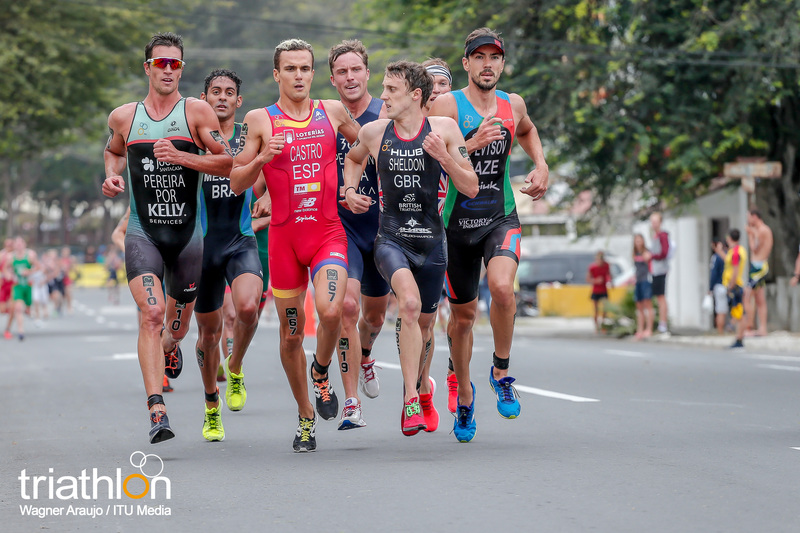 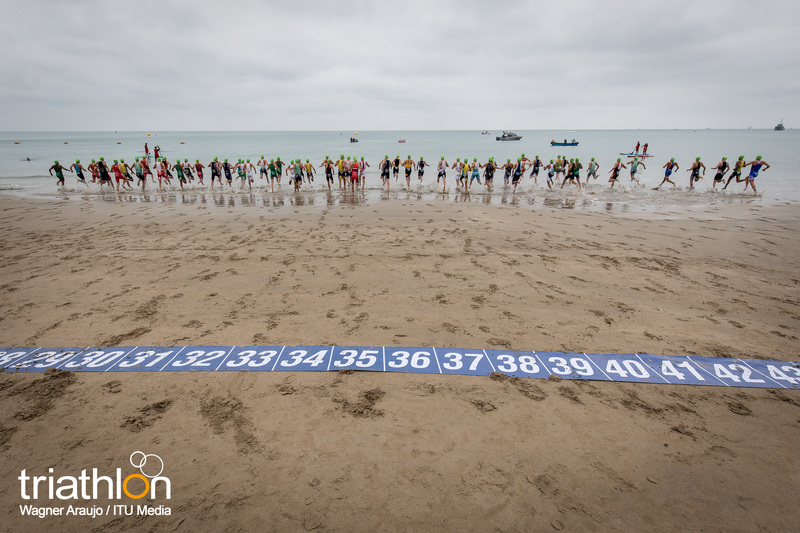 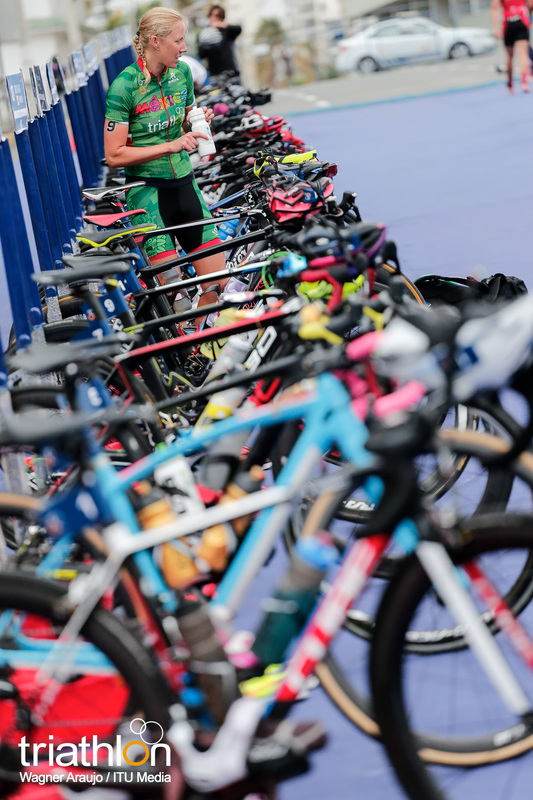 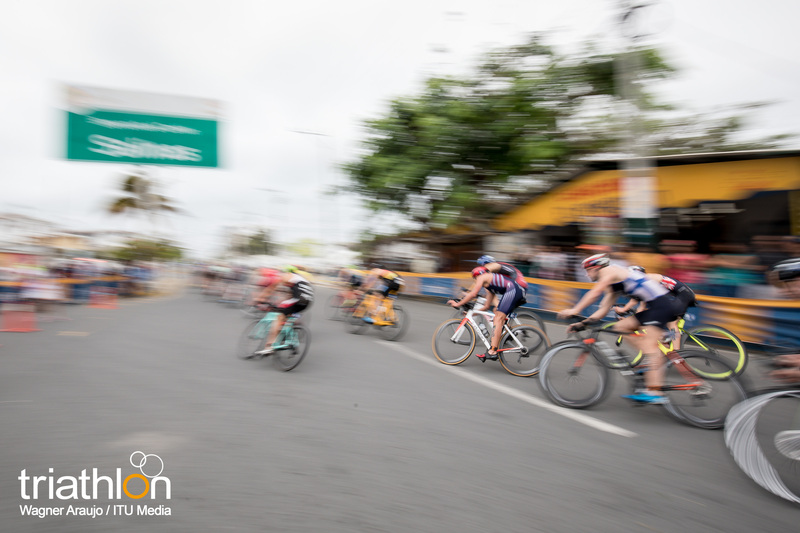 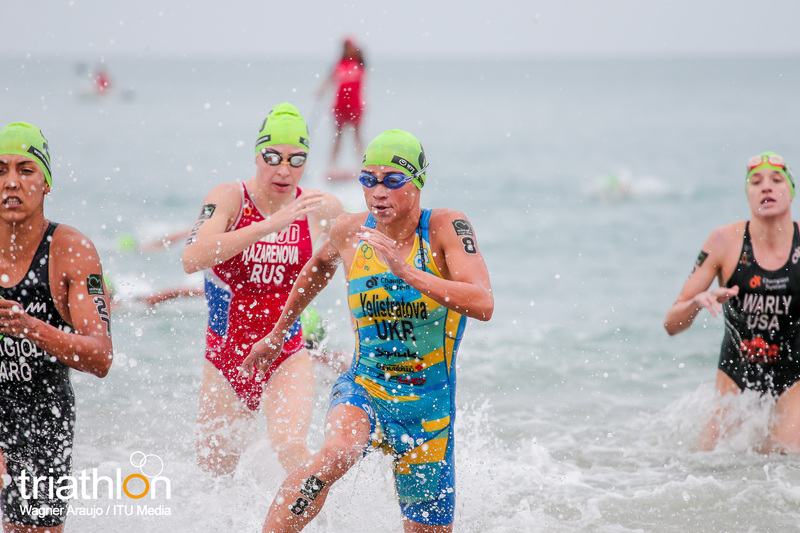 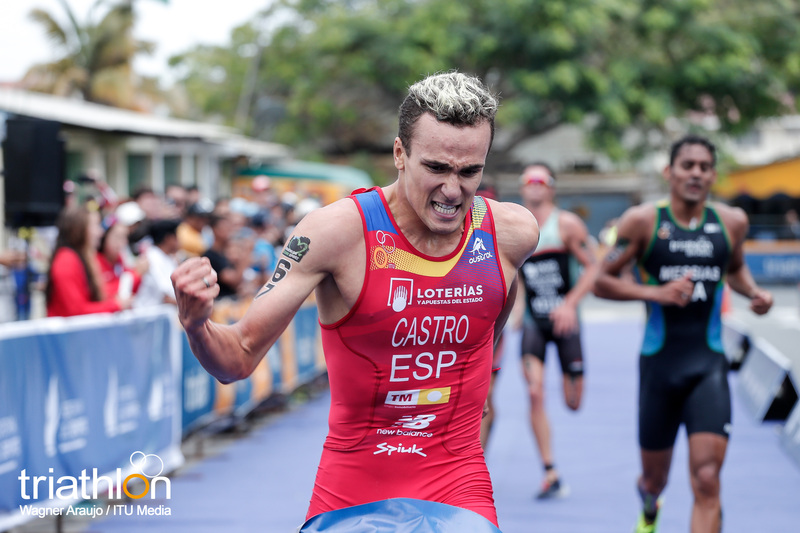 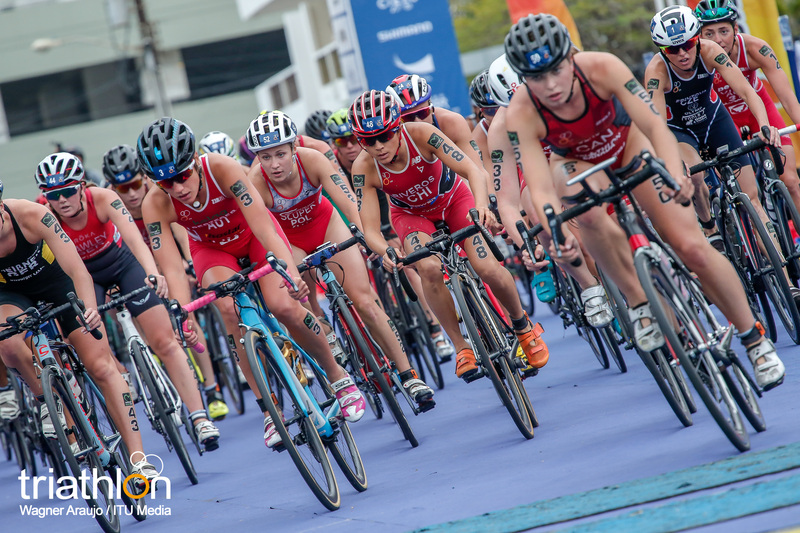 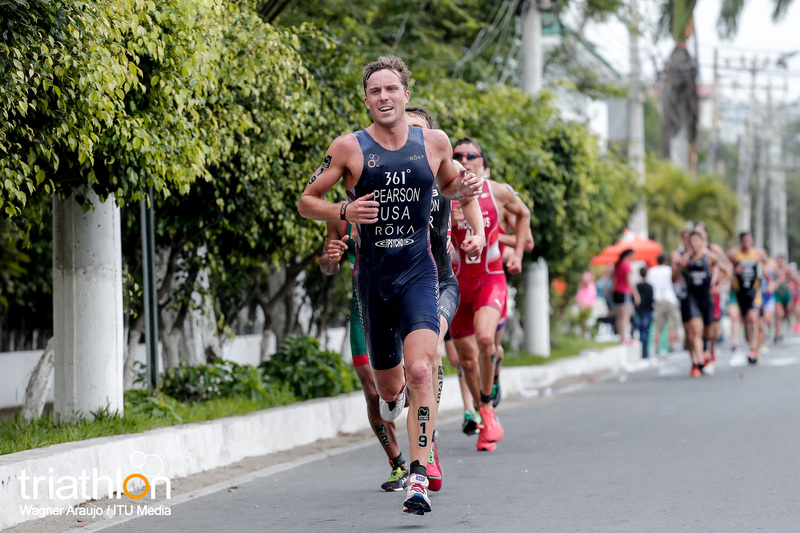 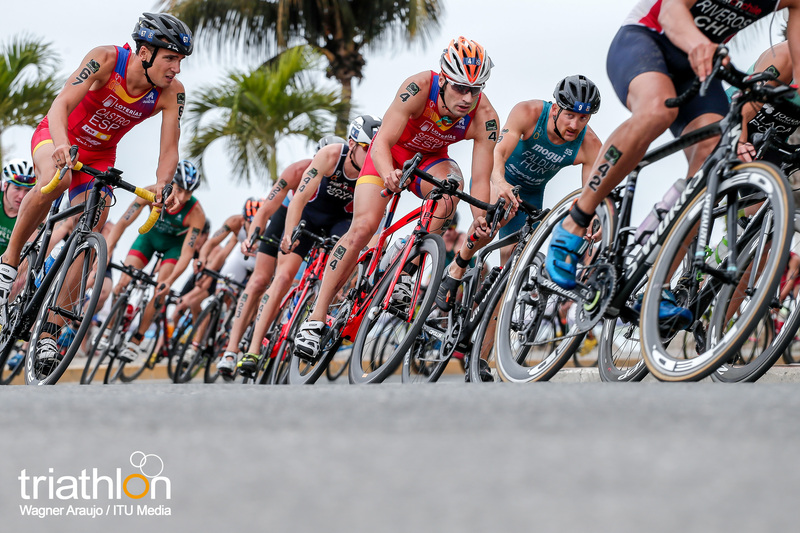 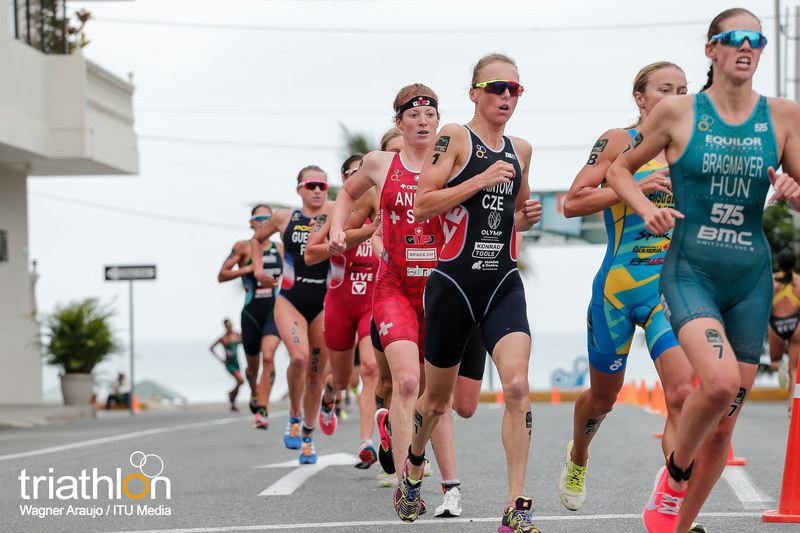 For the third year in a row, the ITU World Cup series makes it mark in the South American country of Ecuador, this year all set to host a sprint-distance race at the 2018 Salinas ITU Triathlon World Cup. 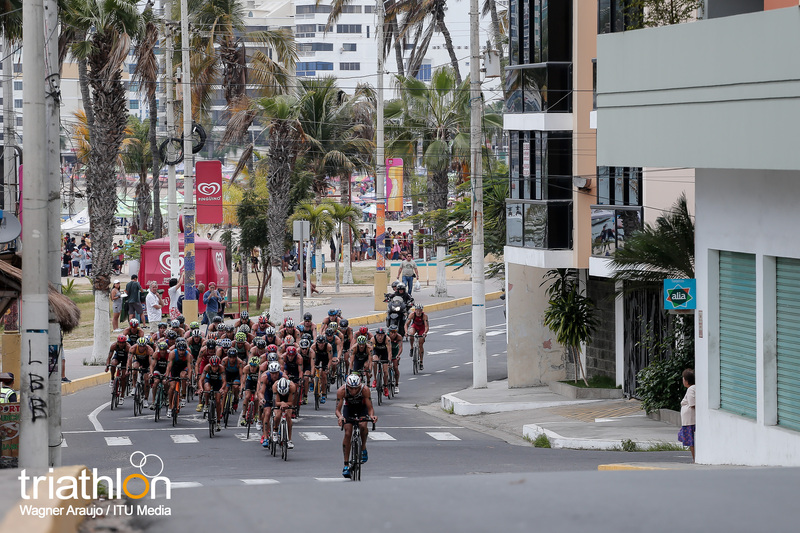 As the calendar begins to draw to a close, with only three World Cup races left in the season, Salinas counts as stop number 14 on the tour. 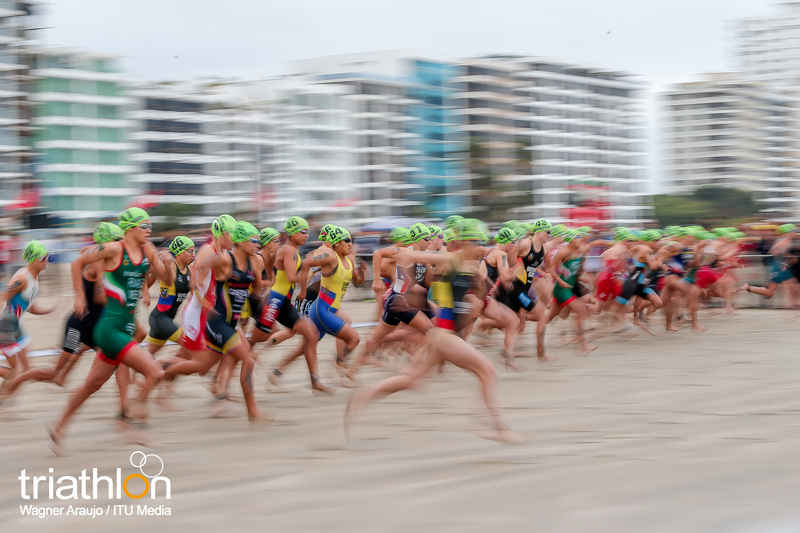 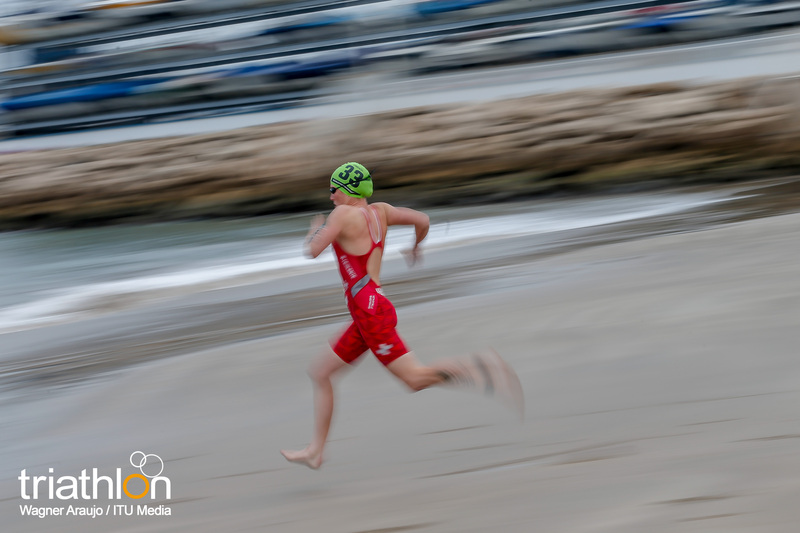 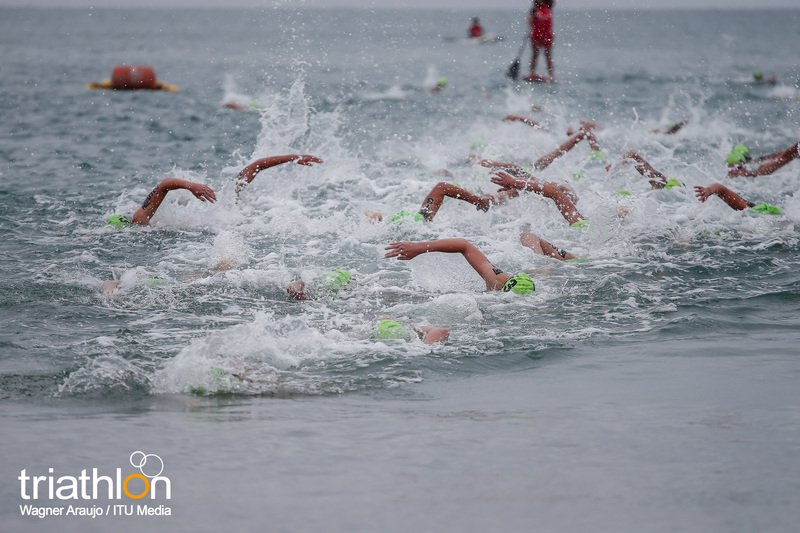 With its ocean beach swim start, and long straightaways on the bike and run course, the 10th sprint-distance race of the season will make for a super-fast paced event eager to crown its champions. 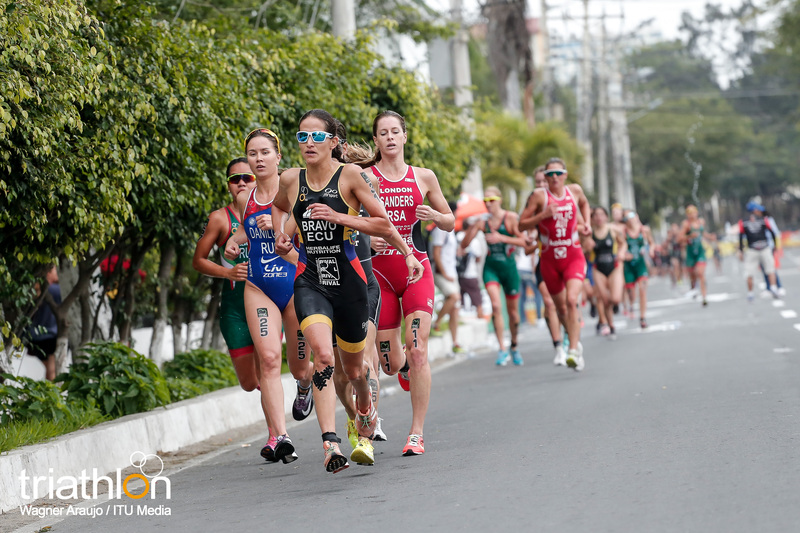 The women will line up first on Sunday, October 21 to kick-start the Salinas World Cup. 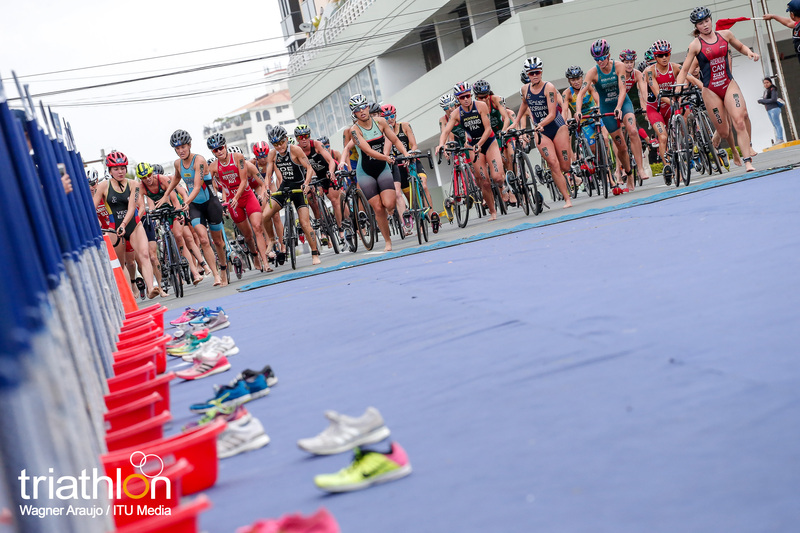 In the first two editions of the Salinas event in 2016 and 2017, six different women landed themselves on the event podium. 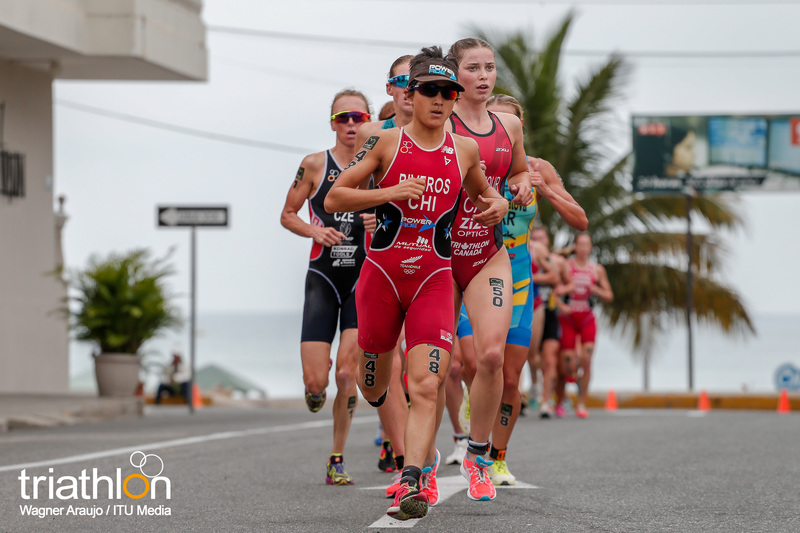 Four out of the six women grace the 2018 start list, including the full podium from last year, such as the 2017 Salinas Champion, Ecuador’s own Elizabeth Bravo. 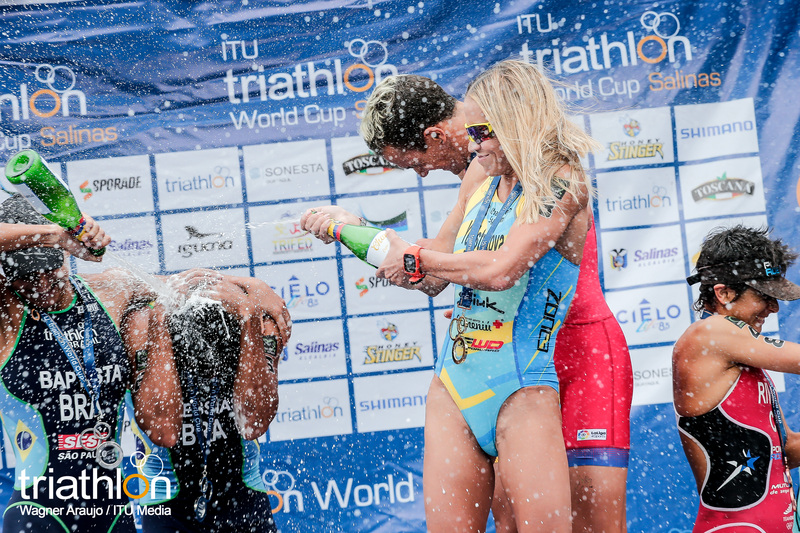 Bravo’s victory was a career first and was the only time that an Ecuadorian had won a World Cup race before. 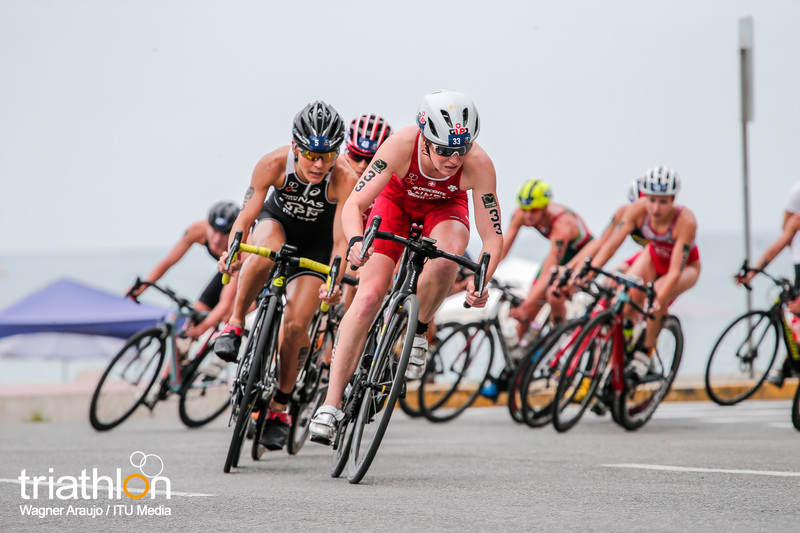 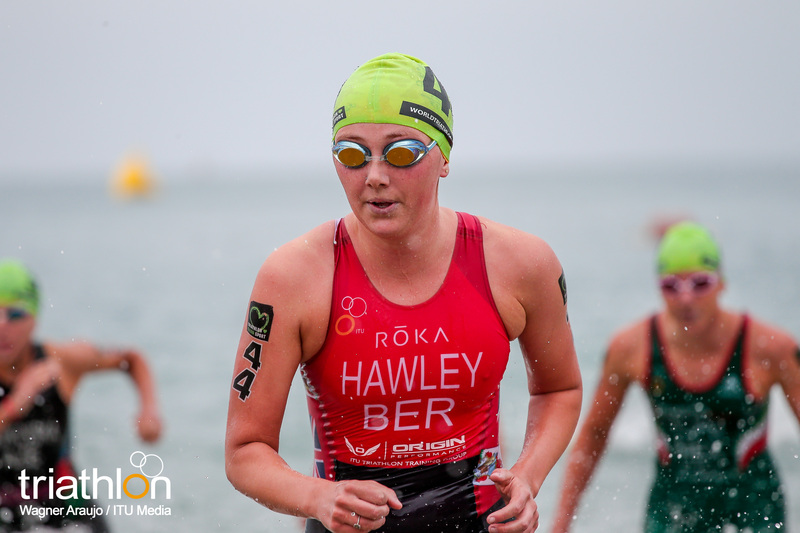 While she had not been racing many international events this season, she did a race in Salinas earlier this year for a CAMTRI American Cup, where she won, so her continued success at this venue is noteworthy for this weekend’s chances. 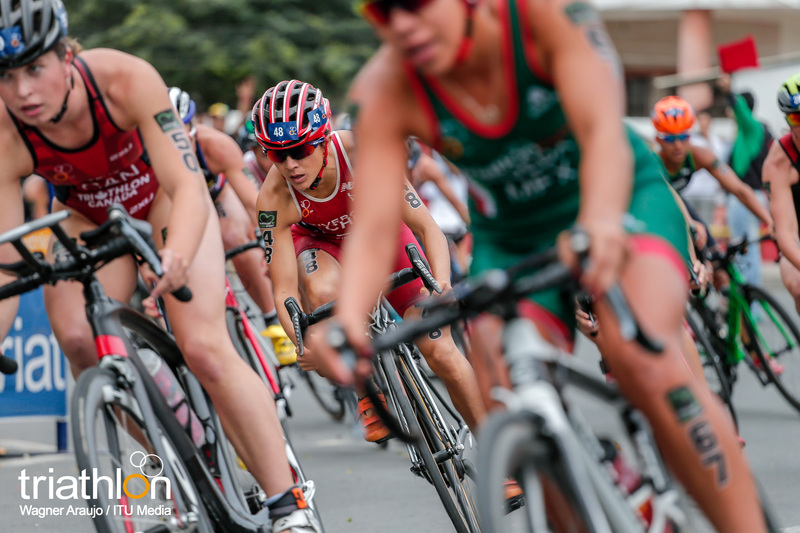 Wearing the number one in the women’s field is Vendula Frintova (CZE). 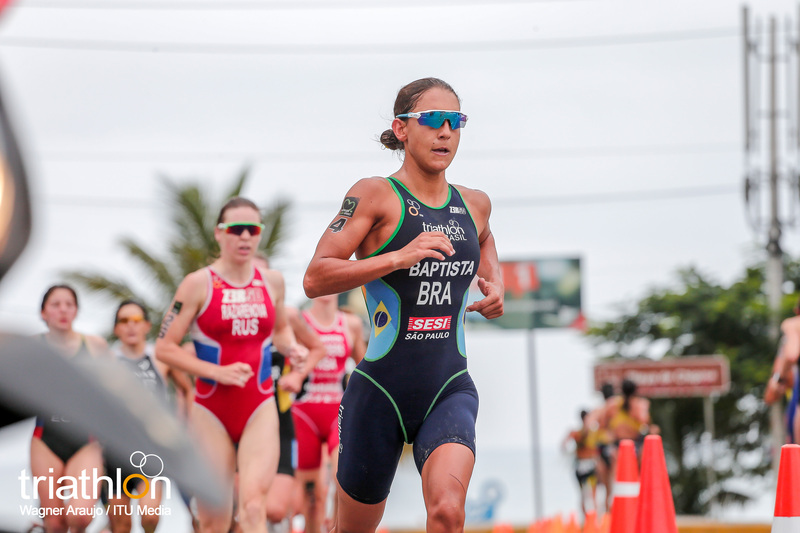 She has had a strong World Cup season this year. 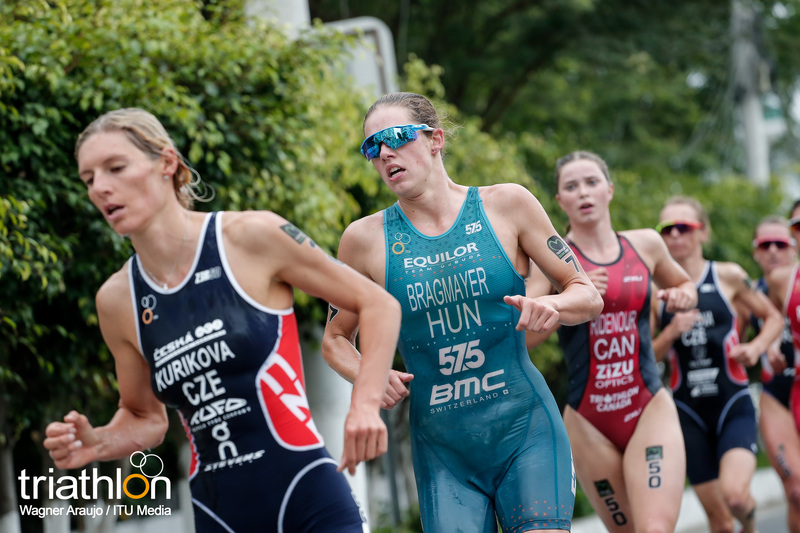 She recently just won the bronze medal in the Sarasota World Cup last weekend and last month she also won the Karlovy Vary World Cup. 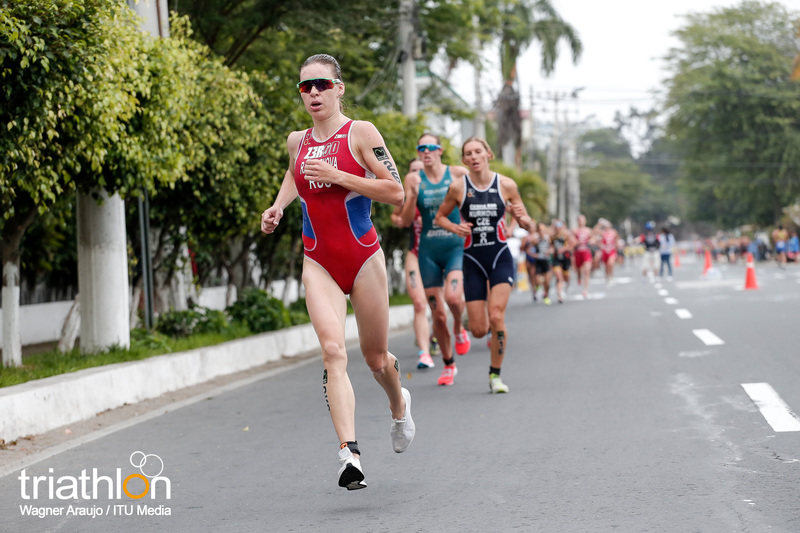 She is one of the strongest runners in the women’s field lining up in Salinas, so she might continue her success and land onto another podium this Sunday. 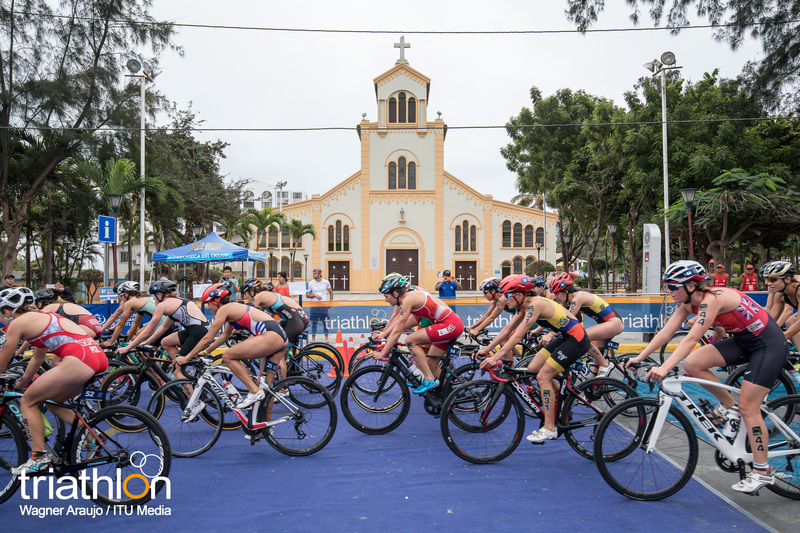 Last week in Sarasota, Italy’s Alice Betto was the only woman who attempted to break away from the large lead pack on the bike. 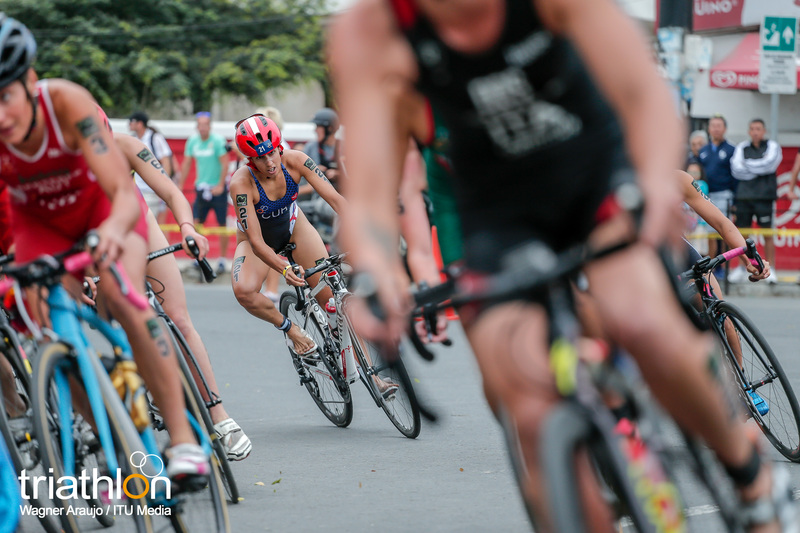 While the breakaway didn’t stick, it was her technical riding that showcased her strength on the bike. 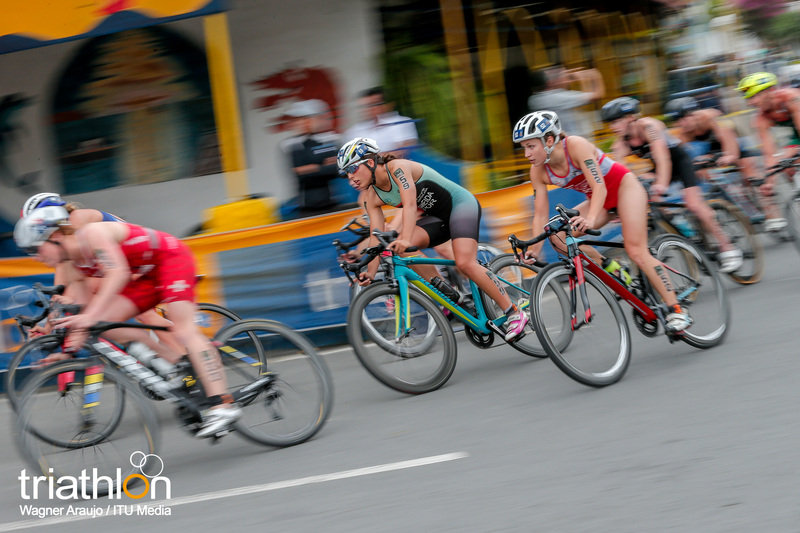 This will be her first time racing in Salinas and with the long straightaway on the course, it could be predicted that it works to her advantage, this time giving results. 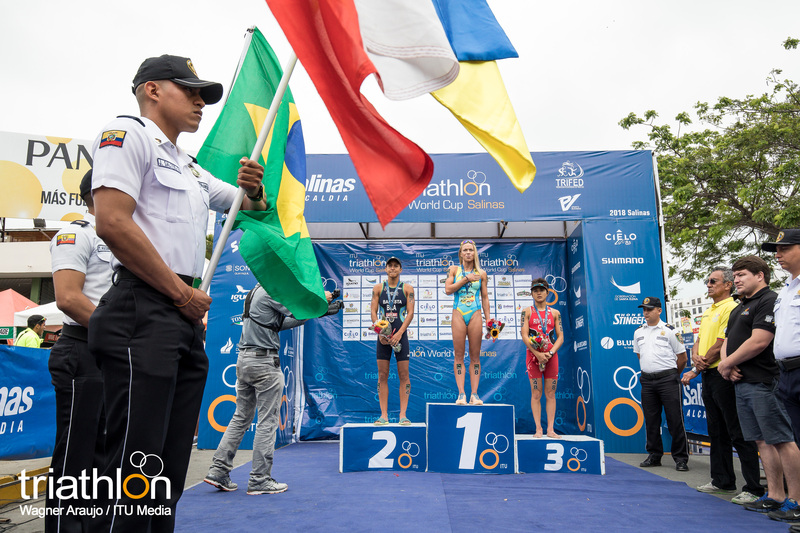 Making it onto their first career World Cup podium last year in Salinas was USA’s Tamara Gorman and Brazil’s Luisa Baptista. 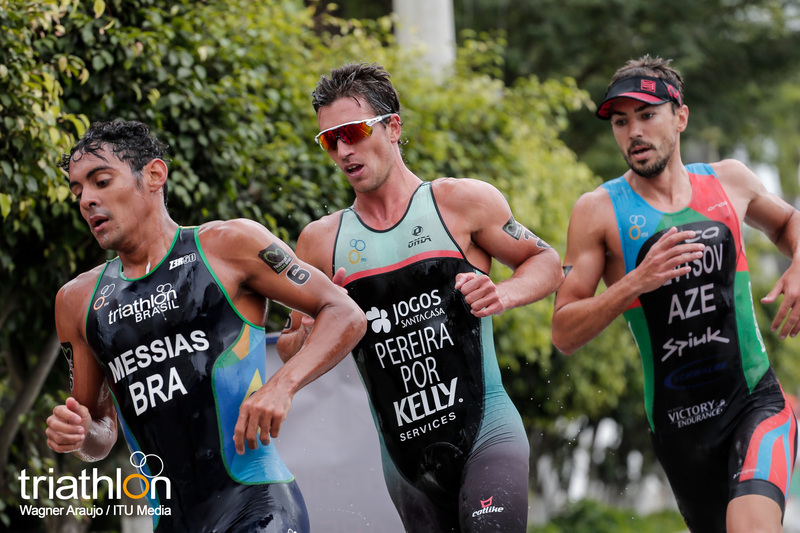 Gorman earned the silver medal, while Baptista claimed the bronze. 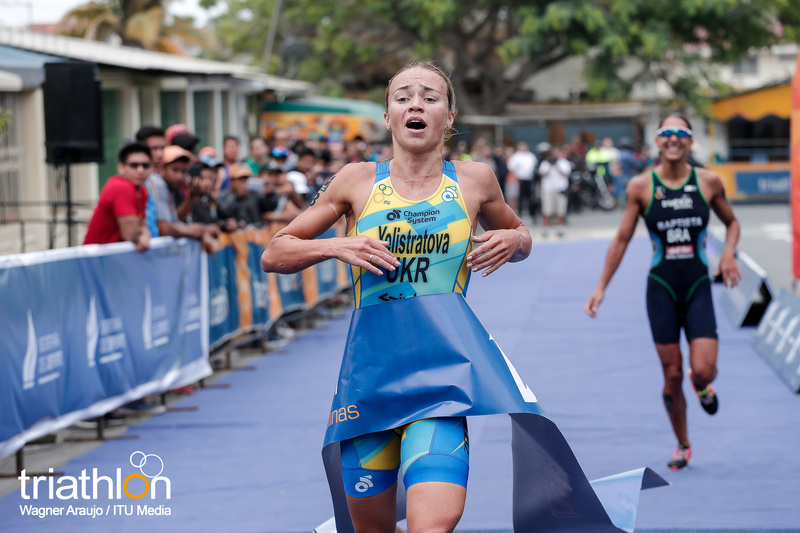 Both women are racing this weekend and could have repeat situations. 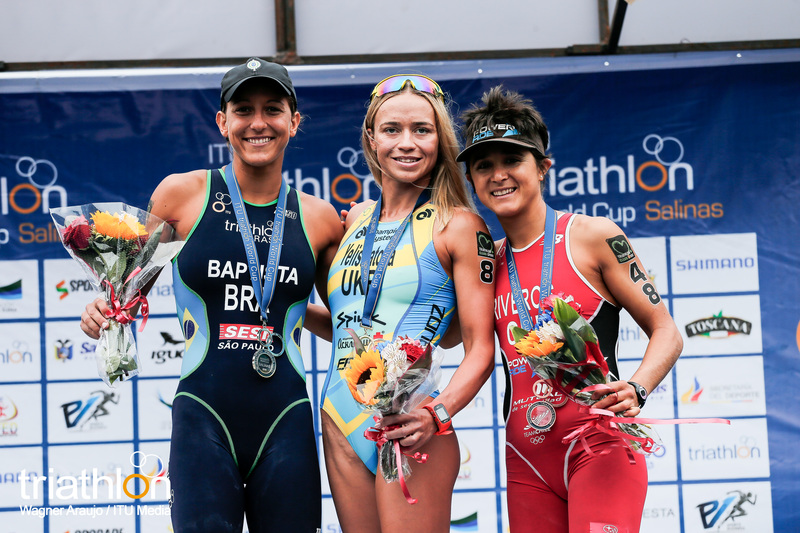 The only other woman racing that has been on the Salinas podium before is Gillian Sanders (RSA). 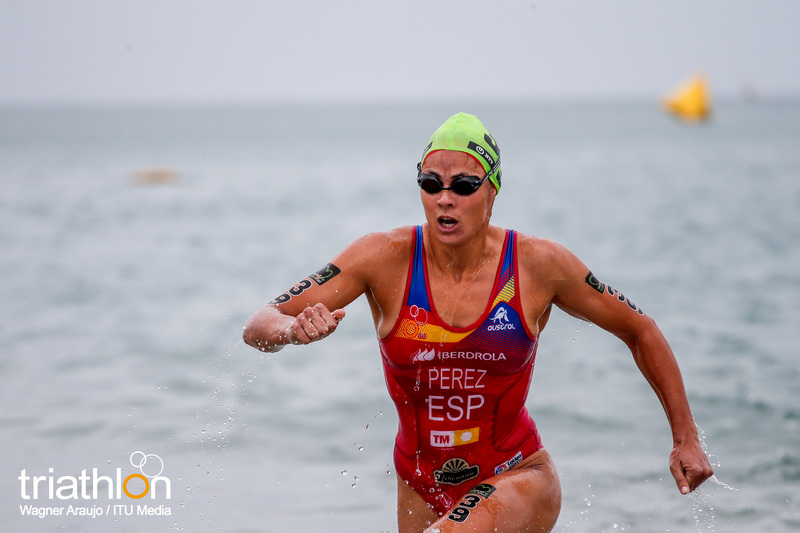 She earned the bronze in 2016, however, her season has been a little inconsistent this year, so this would be the place to turn it around and get back on the podium. 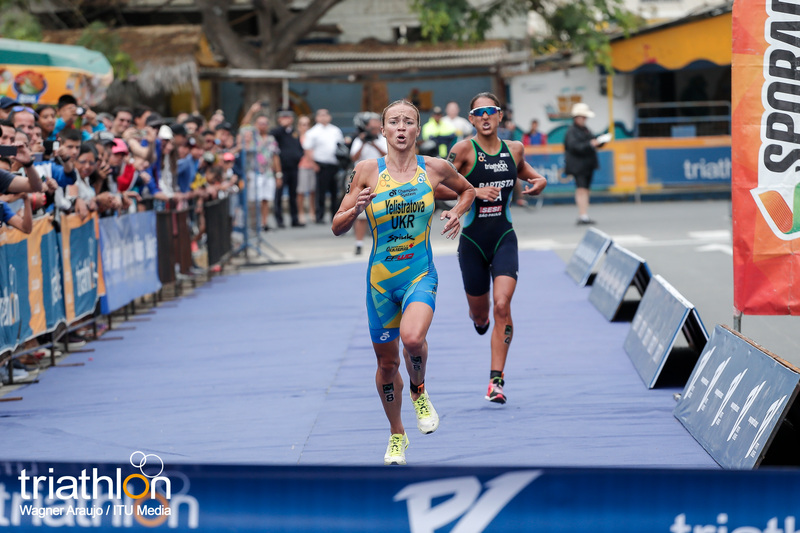 Other women to watch this Sunday is Lisa Peterer (AUT), Yuliya Yelistratova (UKR) and Barbara Riveros (CHI). 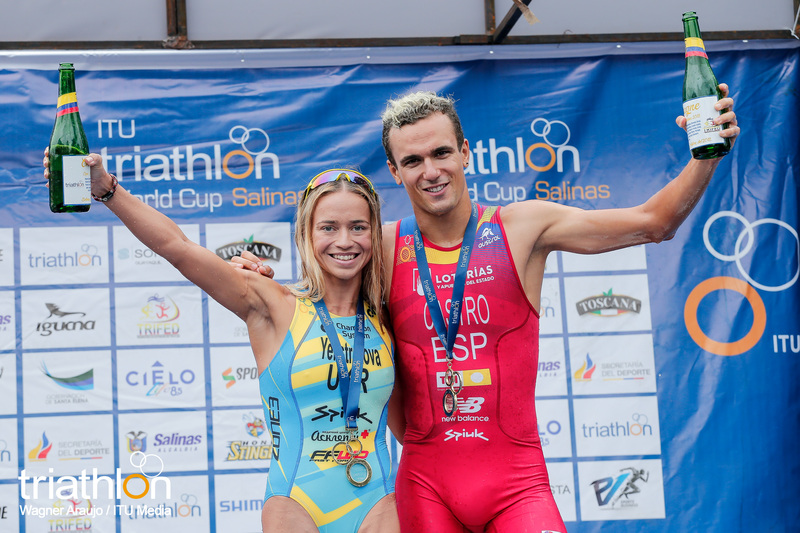 Perterer and Yelistratova always do well in the type of warm race conditions that Salinas offers. 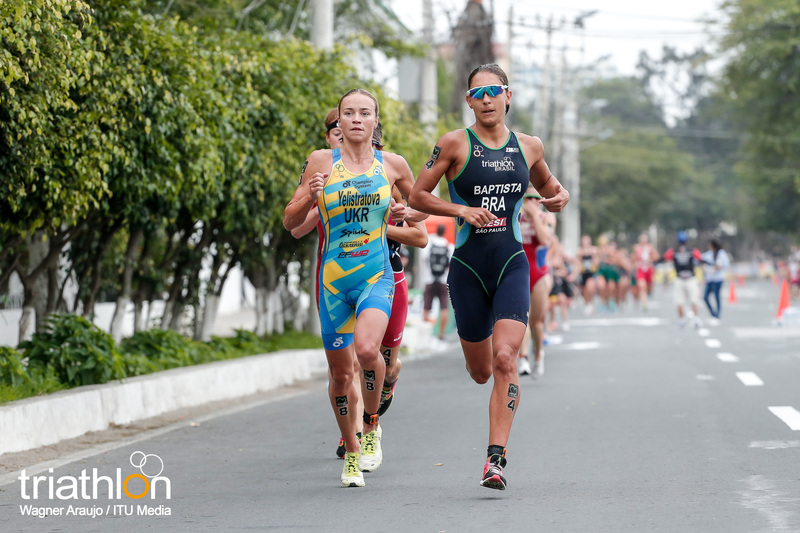 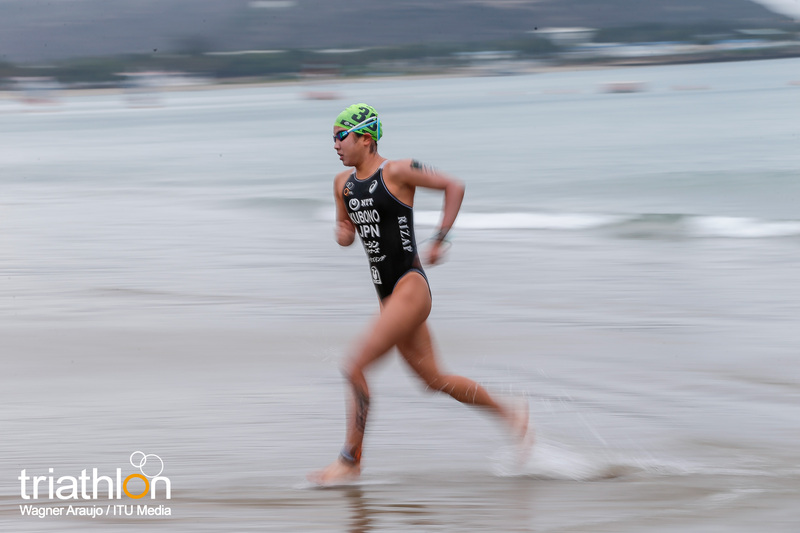 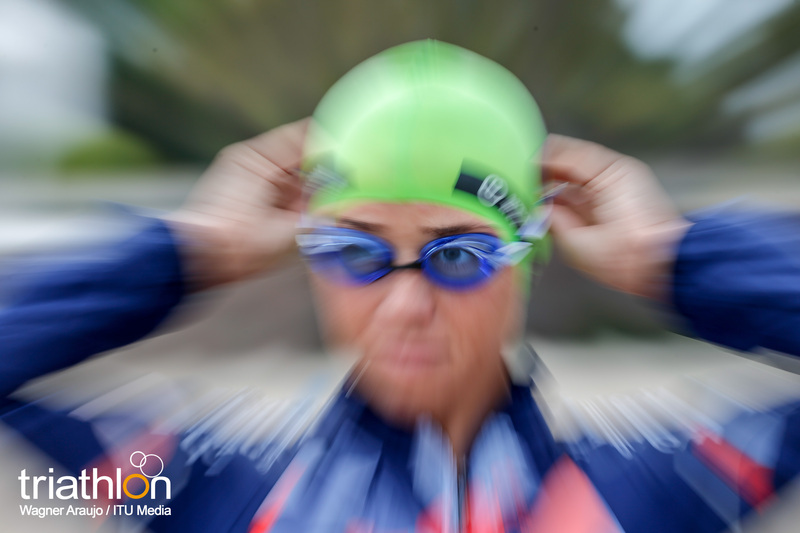 While Riveros has shown that she is getting back into the shorter course racing after taking some time to focus on longer-distance triathlons. 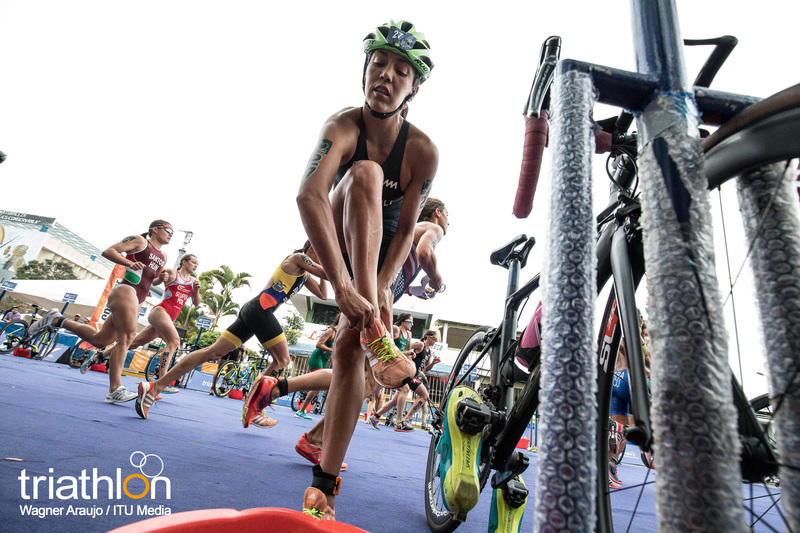 This strategy could be her decision to fight for Tokyo 2020 Olympic qualifying points. 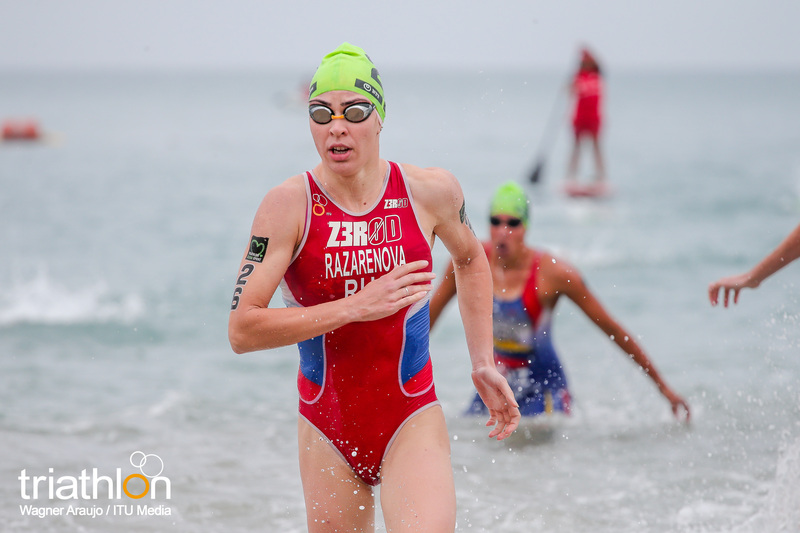 Leading the men’s field is Rostislav Pevtsov (AZE). 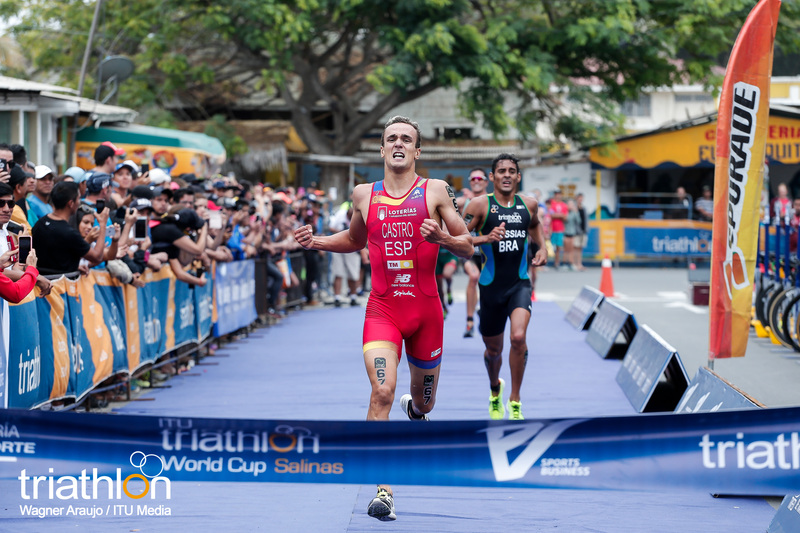 Despite his unfortunate disqualification last weekend in Sarasota, he still enters as one of the only men to have won a World Cup race this season. 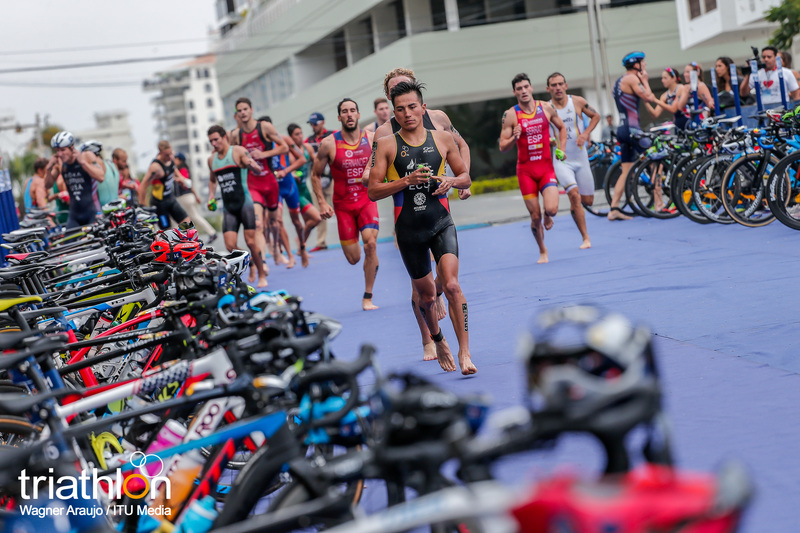 He won in Chengdu, so he also is strong at the sprint-distance course. 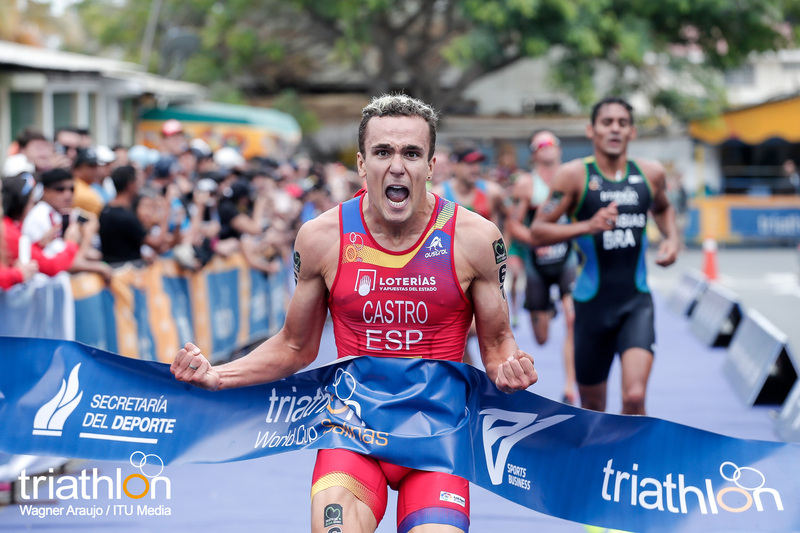 However, he has not raced in Salinas before, so it will be a new format with the beach start. 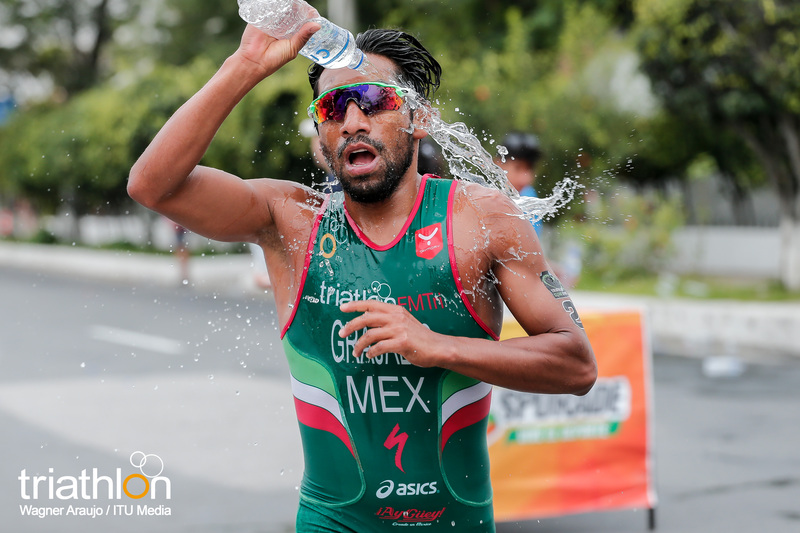 One man who has raced in Salinas before and was successful is Mexico’s Crisanto Grajales. 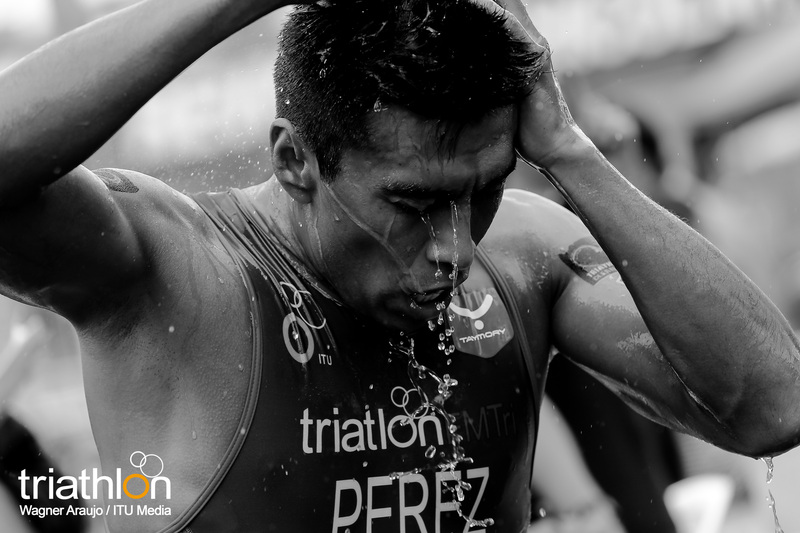 He won in Salinas last year from a blistering run performance. 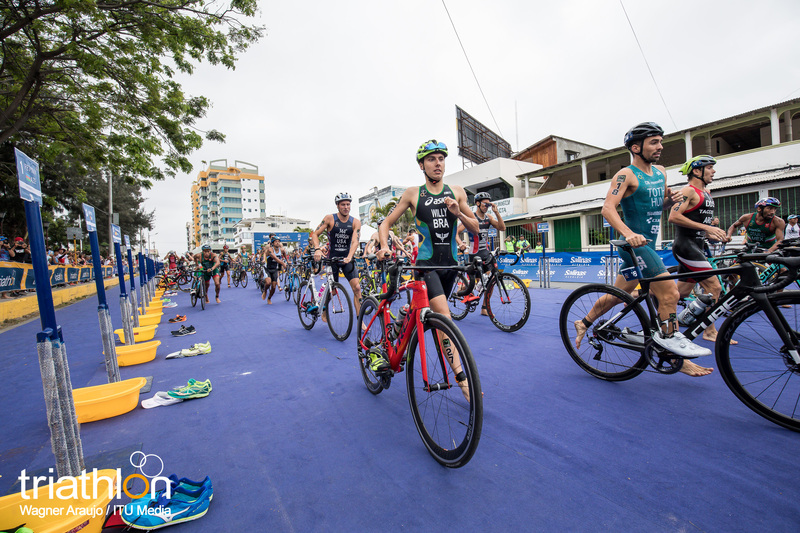 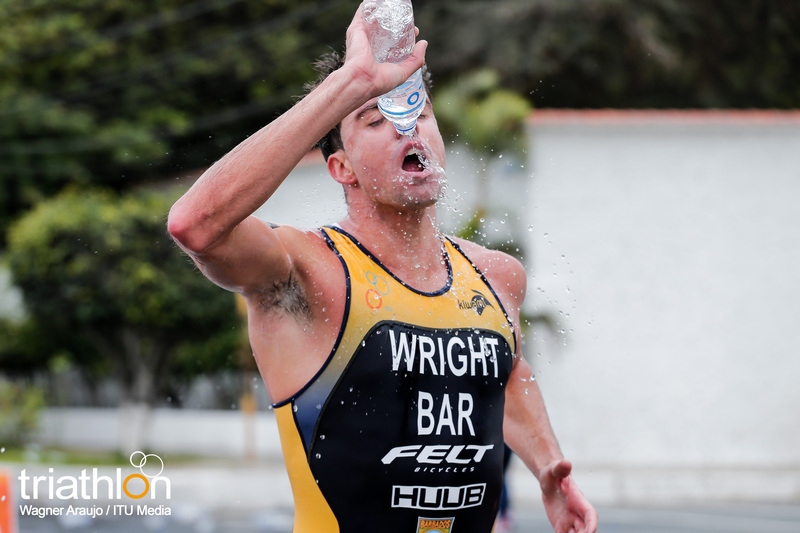 While his best finish this year in the WTS or World Cup races has been a 10th place, he has done well in CAMTRI events, which is many of the competitors in the men’s start list for Salinas. 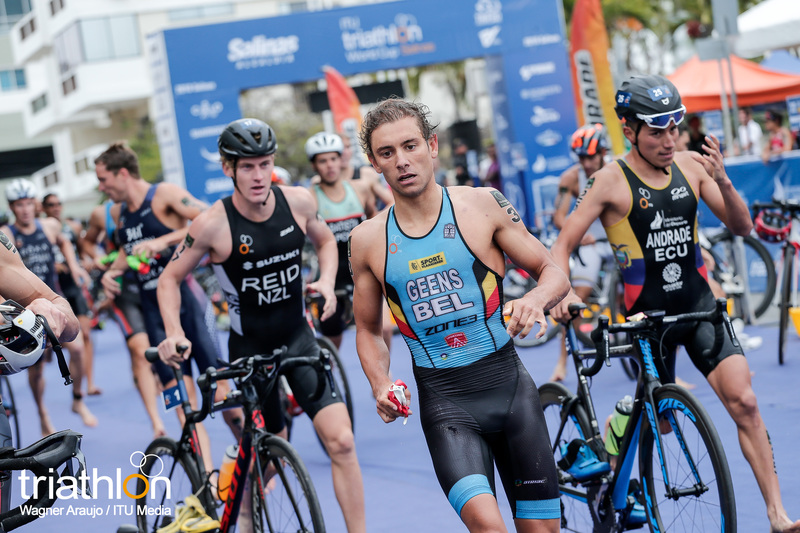 Last weekend in Sarasota, Jelle Geens (BEL) and Joao Pereira (POR) survived the Duathlon sprint-distance course to each podium. 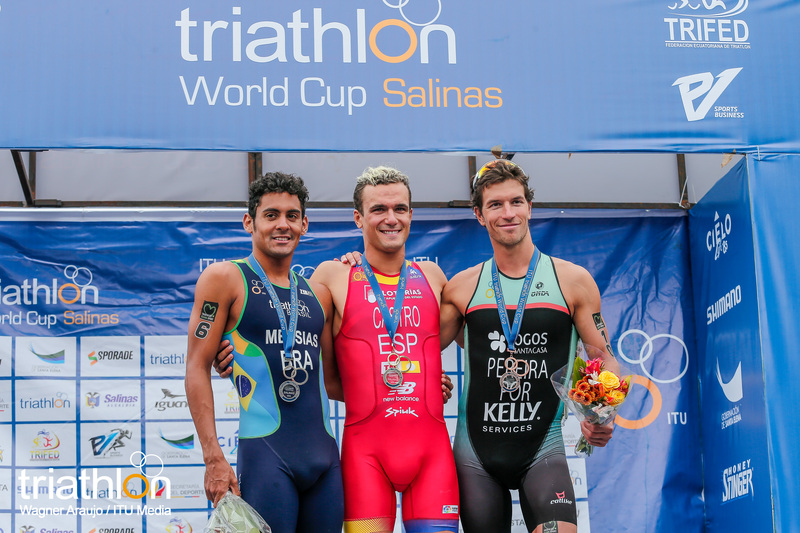 Both men are continuing their World Cup racing to Salinas for a shot at podiuming this time in a triathlon. 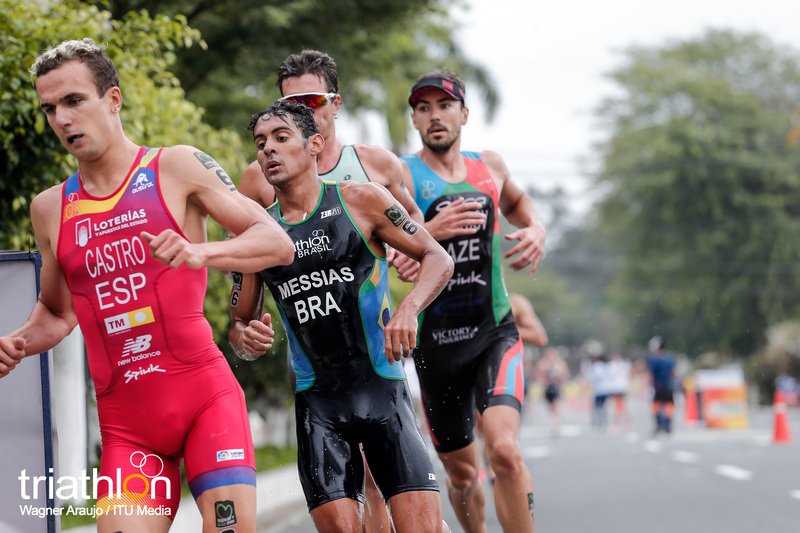 A strong runner in the men’s field, who does well in warm weather climates is Brazil’s Manoel Messias. 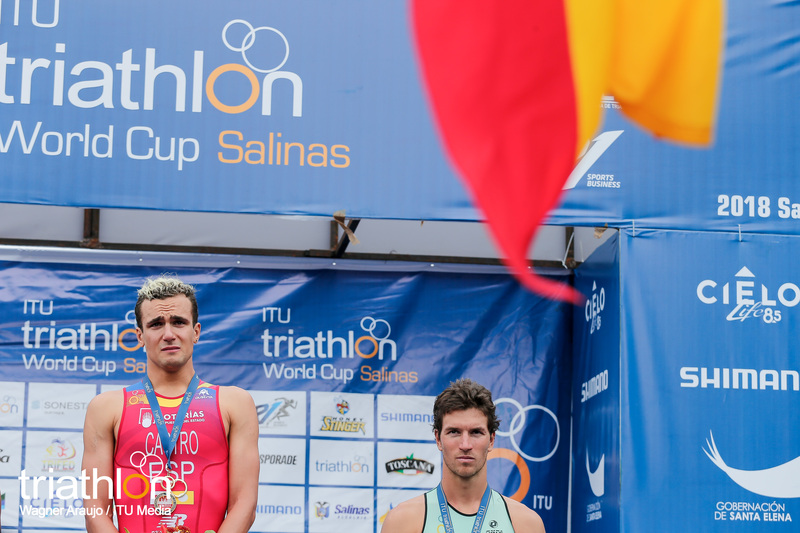 He earned the bronze medal in Salinas last year and he also won the silver medal in Huatulco this season. 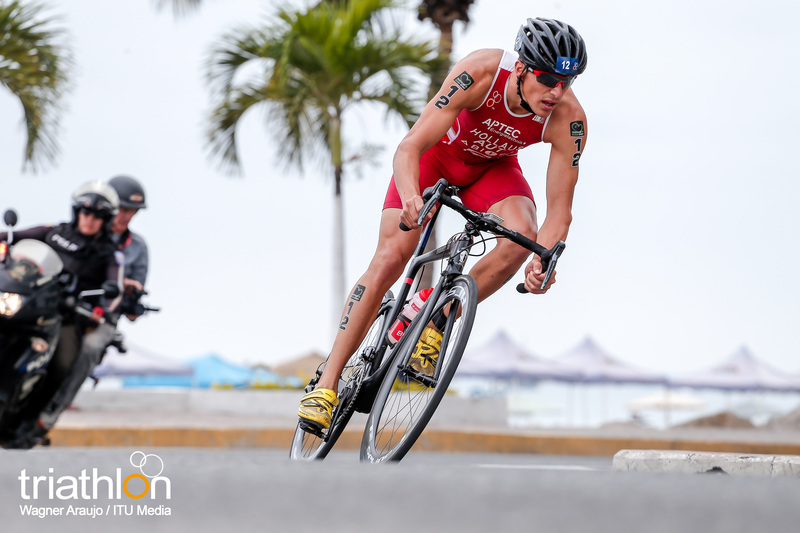 He always is an athlete that blasts right out of the gate and is speedy on his feet. 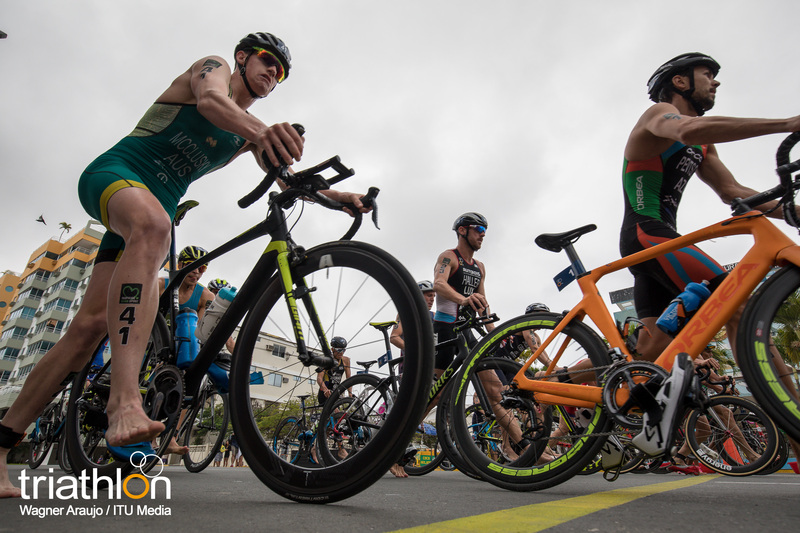 If he can do well in the swim and get into the lead bike pack, there is no stopping him once his running shoes are on. 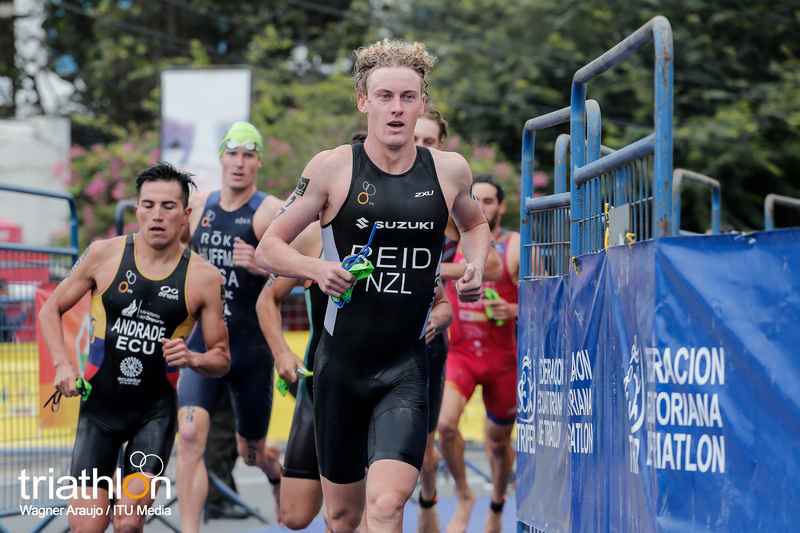 More athletes on the ones to watch list are Matthew Sharpe (CAN), Antonio Serrat Seoane (ESP) and Tayler Reid (NZL). 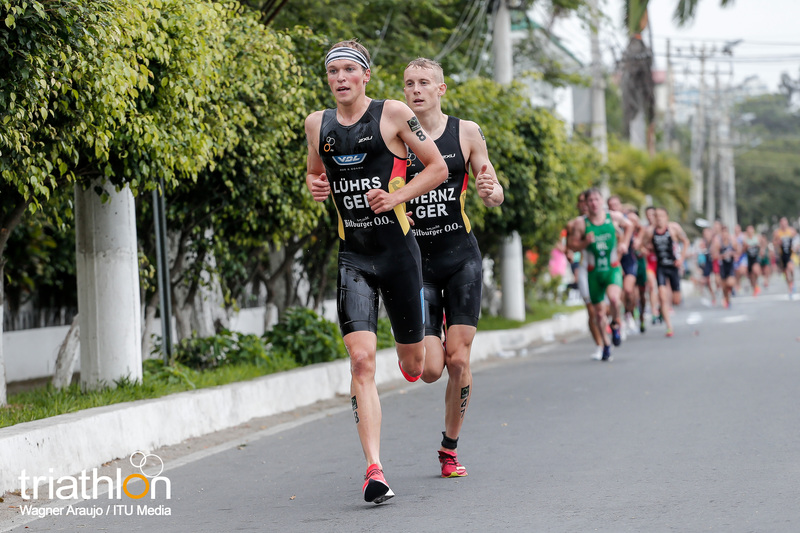 All three men are strong overall triathletes, who can surprise in the moments that count and could easily be one of the three men to collect some hardware this Sunday. 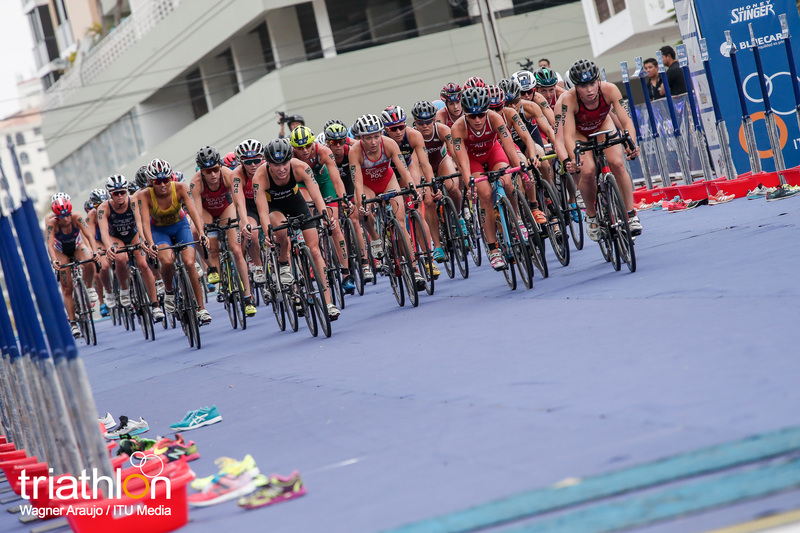 The 2018 Salinas ITU Triathlon World Cup will take place on Sunday, October 21 with the women beginning at 08:00am local time. 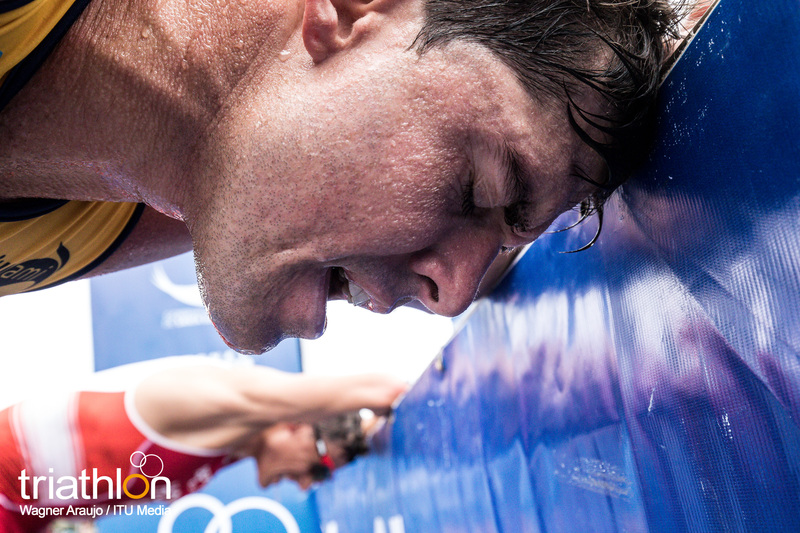 The men will follow directly after at 09:45am. 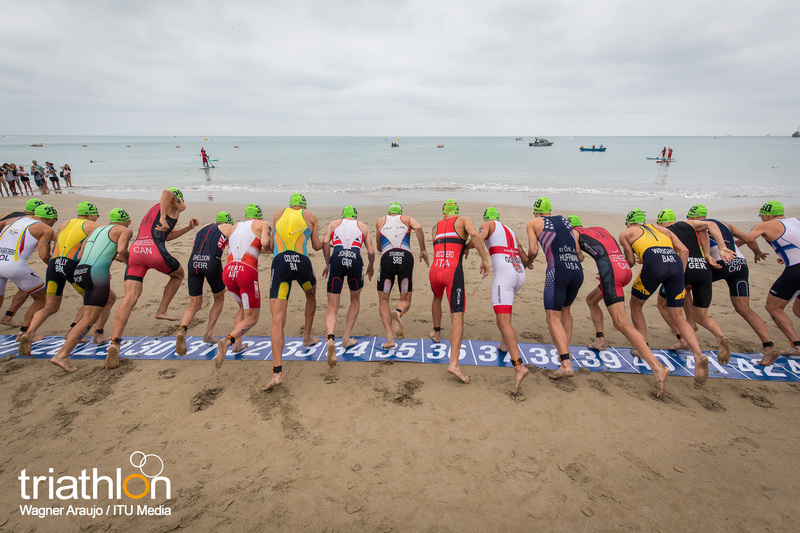 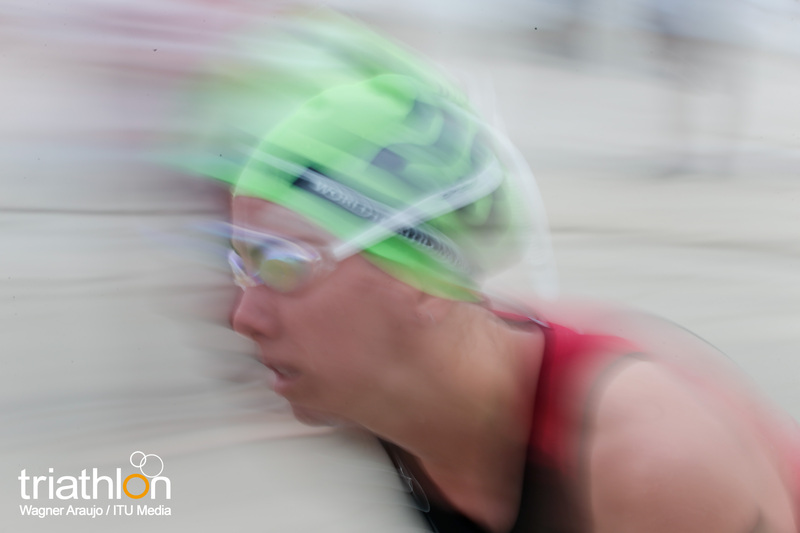 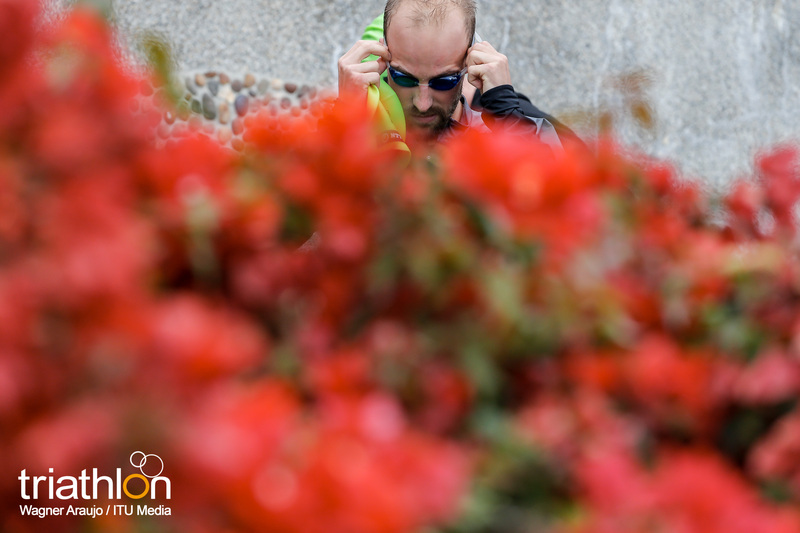 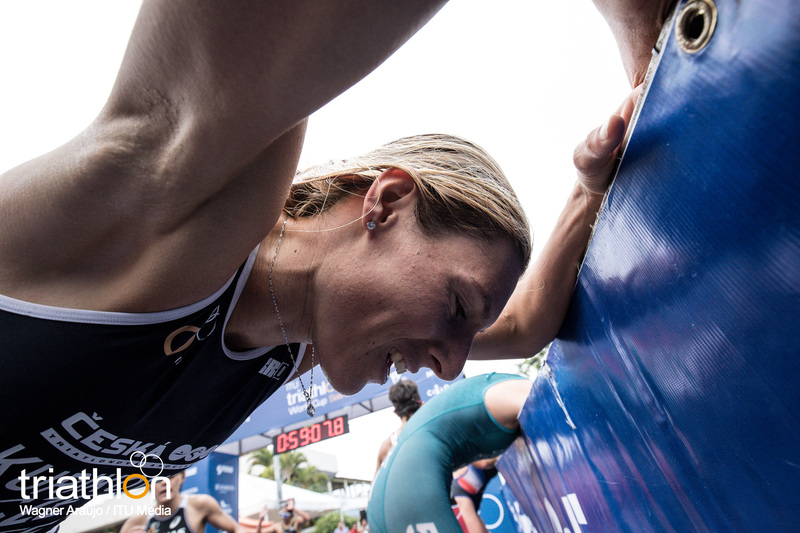 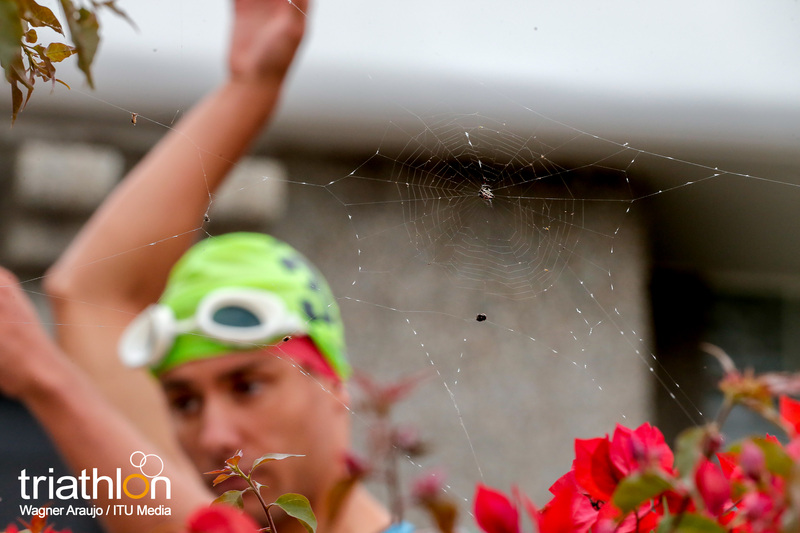 Follow along with all the action with live timing available on triathlon.org/live and using #SalinasWC you can get live updates on Twitter following @Triathlonlive.